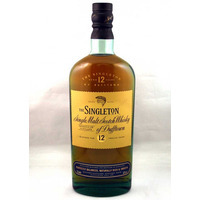 Summary: An elegant expression of Dufftowns Speyside nature thats sweet, clean and fresh on the palate, and easy to enjoy. 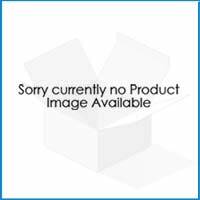 Appearence – Burnished copper in sunlight. Attractive beading. Nose – Mild, fresh and soft at first with a brief, fruity top-note of lightly baked apples above grainy cereals and a slightly dusty, woody fragrance of apple stalks. Palate – Smooth, minty and drying. Lightly sweet, with the sharp fruitiness of stewed apples balanced by savoury notes, like a little hint of brine. Finish – Theres a menthol-clean and gently fruity aftertaste, in which marzipan, cherry and dark chocolate are offset by a herbal note. 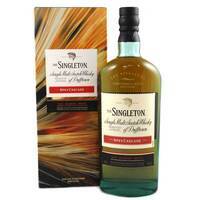 From The Singleton of Dufftown Distillery, Diageo. 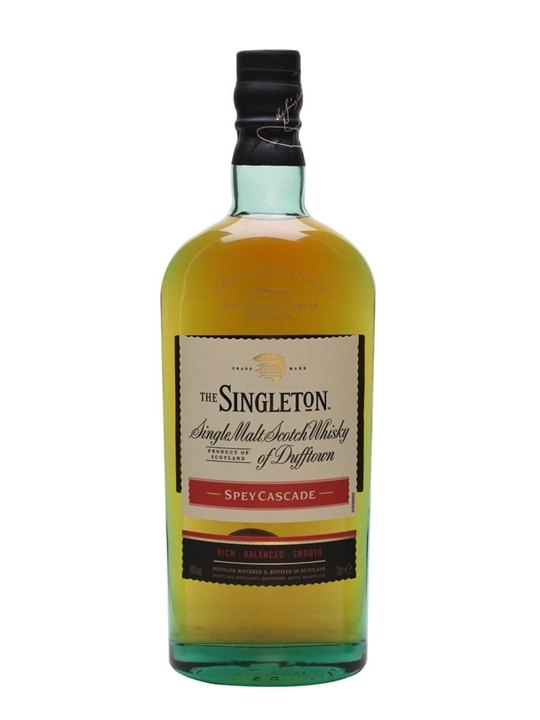 Summary: 70cl / 40% / Distillery Bottling – The Singleton's signature release, this is aged in a combination of ex-sherry and ex-bourbon casks. A fruity and nutty whisky. 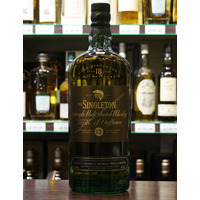 Summary: This smooth, naturally rich single malt whisky has sweet fruity notes and a lingering, pleasurable warmth. Appearance: Deep gold, polished mahogany highlights. Nose: Toasted nut and rich fruit aromas. Adding a touch of water brings out the classic Speyside fruit-sweet aromas. Body:Light to medium. 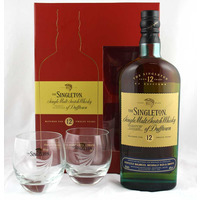 Palate: Sweetness and crunchy nuts, then smooth fruity richness. Firm, with a balancing sweetness; hints of blackcurrant, brown sugar and espresso coffee. Warming and pleasant. Finish: Medium to long, elegantly drying and crisp with a delayed, lingering warmth. 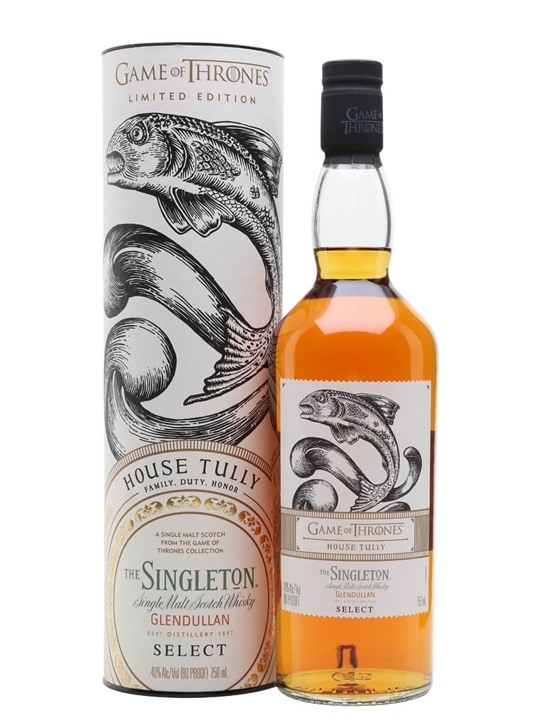 Summary: 70cl / 40% / Distillery Bottling – The ancestral home of House Tully, Riverrun, sits at the junction of the Red Fork of the Trident and the Tumblestone River. The ruling Lord of the Riverlands, House Tully embodies the power and ferocity of the rivers it sits between. Using the power found in their positioning, House Tully forged strong alliances and built a history of honour, family and duty. Built along the banks of the River Fiddich, Glendullan Distillery originally relied on the waters it lay beside. 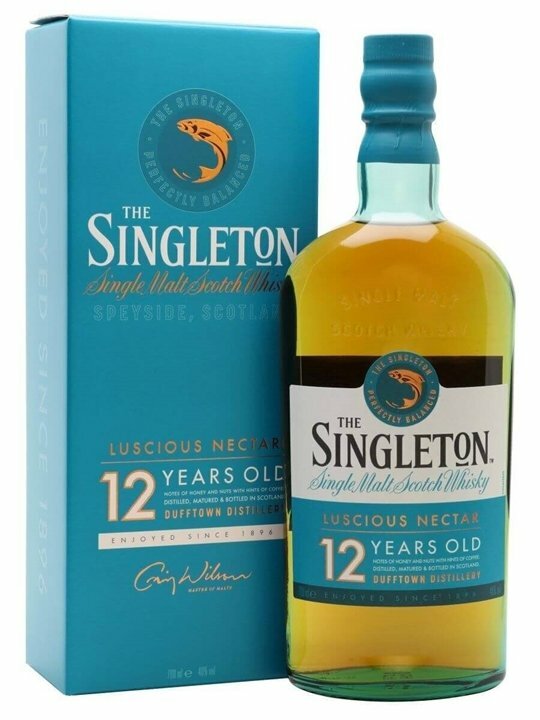 Summary: 70cl / 40% / Distillery Bottling – A relaunched Singleton, this time from Dufftown, to replace the now-defunct Singleton of Auchroisk. 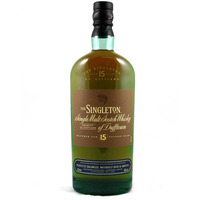 This smooth, mellow dram is designed to attract new drinkers to the malt category.